The Victorian Christmas popularised by Charles Dickens may be a cliché, but it’s a seductive one. 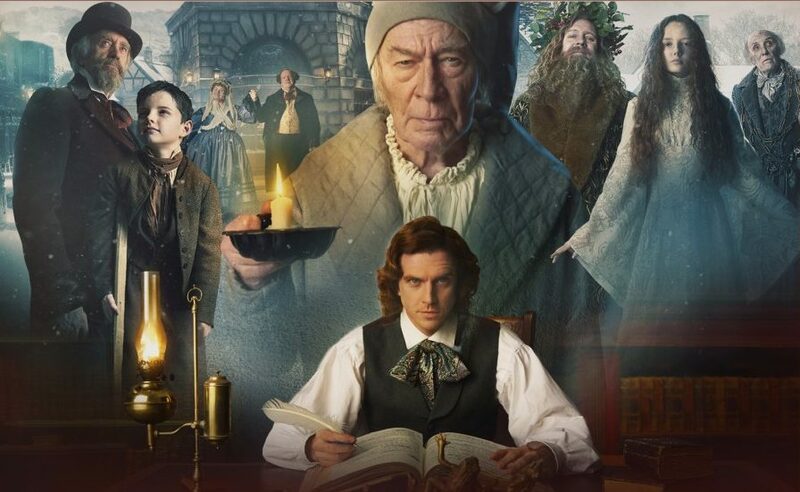 For those who like to indulge, The Man Who Invented Christmas (released in cinemas this week) provides ample opportunity, with an entertaining if rather nonsensical account of the story behind the creation of Dickens’ magical A Christmas Carol. ‘Fanciful festive fluff’ is how the Daily Telegraph described it, but you’d have to be a bit of a Scrooge not to enjoy it. But the book that was the centre of Dickens’ own Christmas celebrations is less well-known. Written by Dickens in 1849, it remained unpublished for over eighty years at Dickens’ own request. It was only in 1933, on the death of his last surviving son, that the remaining family members agreed to allow publication. It’s a book which is simple and predictably sentimental in style: the story of the humble carpenter from Galilee who loved the poor and the outcast, the publican and the sinner. But it’s also a book which bears witness to the Christian humanism that informed so much of Dickens’ fiction and social commentary. Here, in Dickens’ account of Jesus, is the real story behind the man who invented Christmas. Read this, and Dickens’ treatment of Tiny Tim, Bob Cratchit, and the dramatic conversion of Ebenezer Scrooge all make sense. Sentimental and clichéd? Perhaps. But still true.